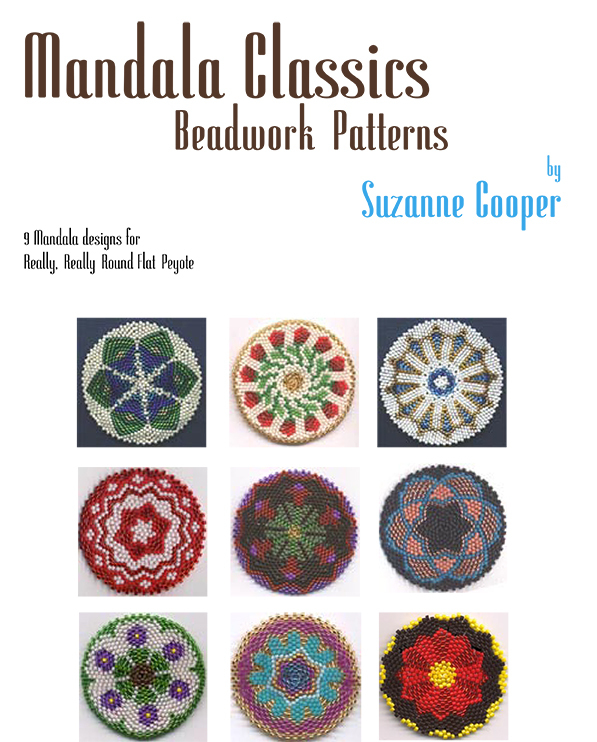 This e-Book has 9 designs for mandalas. The patterns can be used for necklaces, amulet purses or whatever you want to create with them. A color key is included for the first nine patterns. It seems that some gremlin got into my computer files and deleted the keys for the last four patterns.